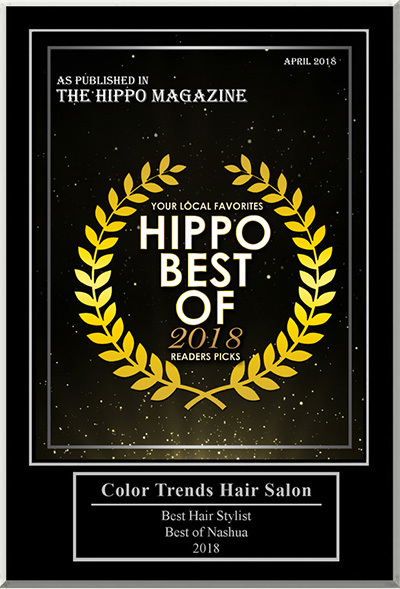 your experience in our salon! Now accepting resumes. 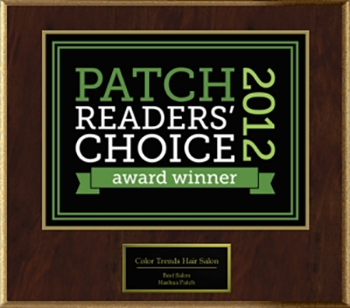 Please send resumes to colortrendshairsalon@gmail.com or drop it off in person. Take your first left into Maplewood Commerce Center.